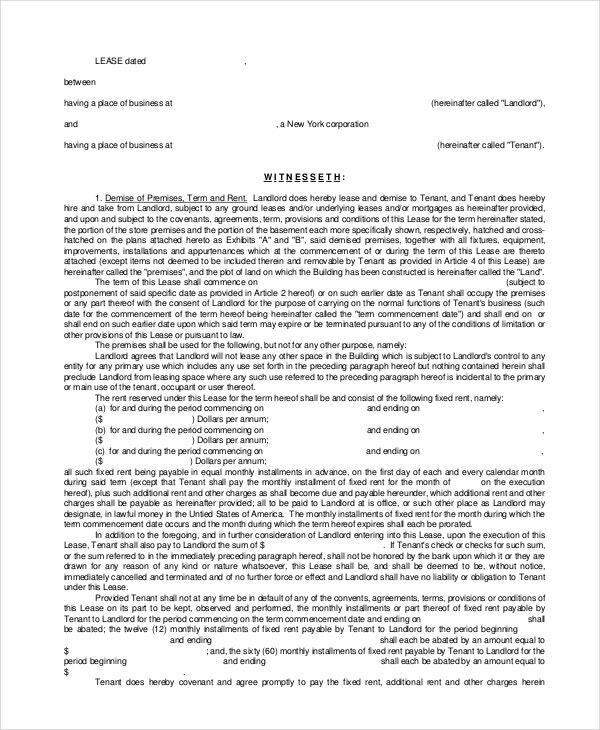 As a landlord or an apartment owner, if you’re considering giving out your property on rent, you will require a rental agreement template. 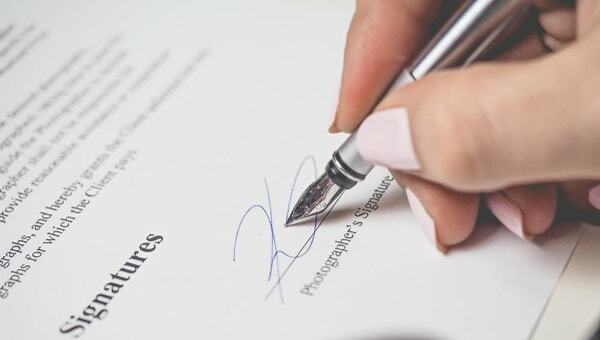 While some landlords prefer to lease out their properties for a long-term period, there are several others who wish to give out their properties on month-to-month lease. For such short-term rentals, we have a wide range of ready to use house Lease Templates. These templates are pre-drafted and ready to use and can also be easily edited as per the requirements of the user. 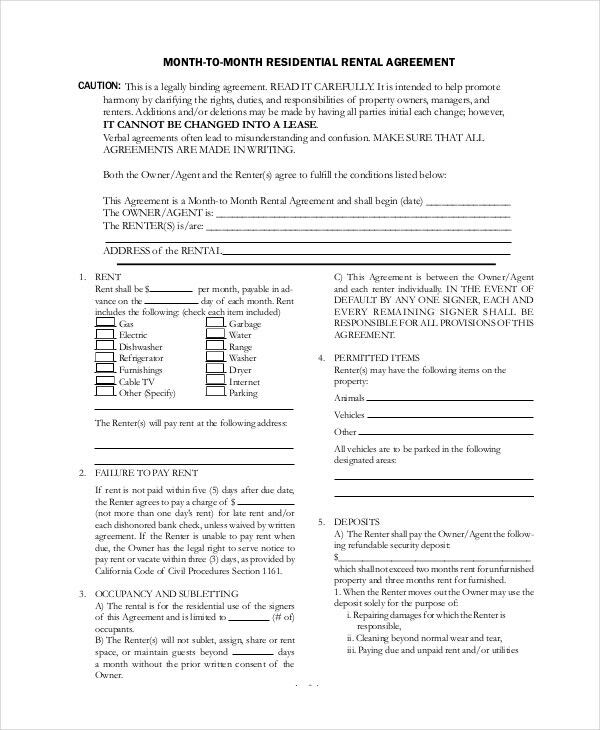 This standard month-to-month lease form is available in PDF format. 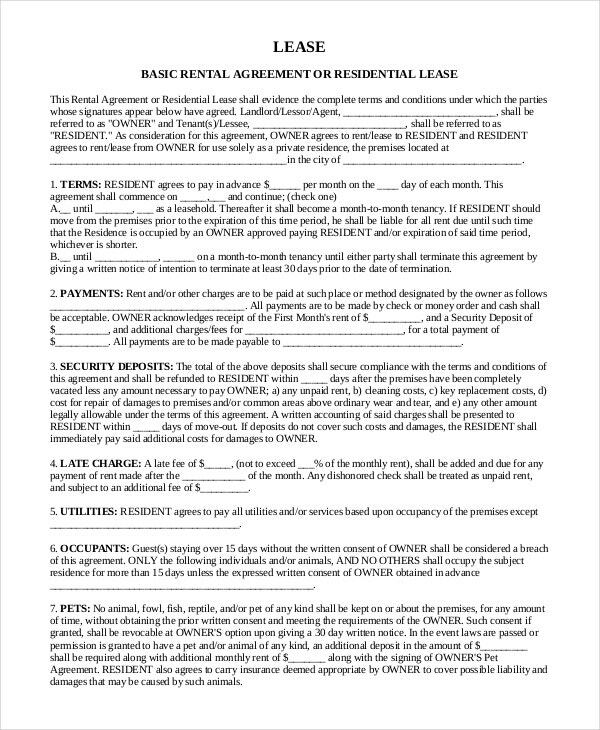 This agreement template has space for the user to fill in details of the landlord, details of the property and tenant, and other relevant information. 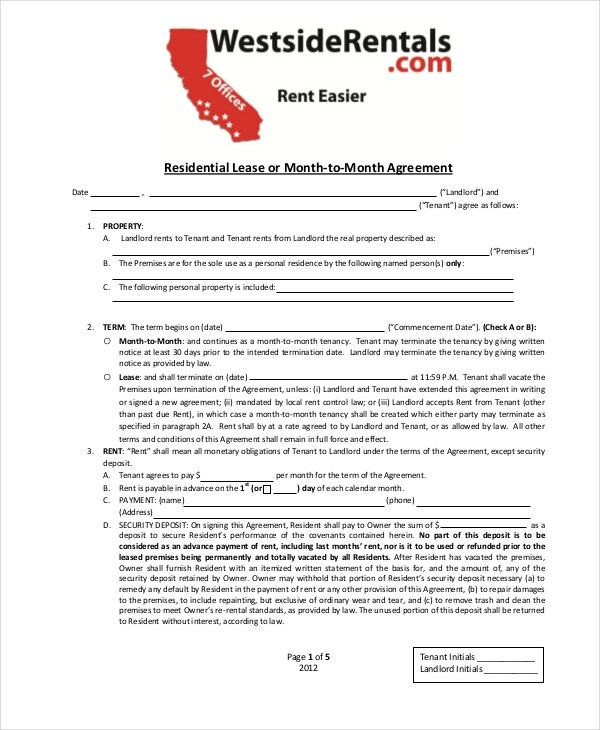 The month-to-month lease agreement template is available in PDF format. The user can fill in details of the month in which he is leasing out the property, information of the tenant, rent payable by the tenant, and other vital data. 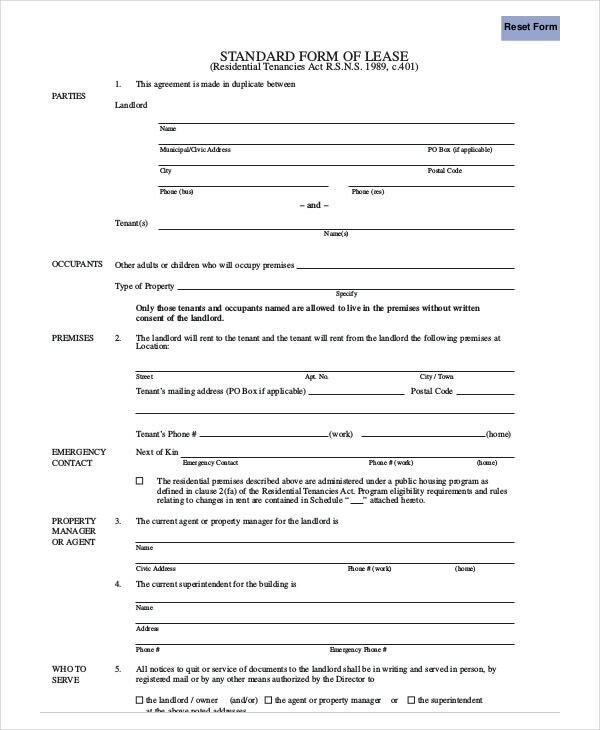 The month-to-month room Rental Agreement form is a basic rental agreement or residential lease. This template is available in PDF format and is also printer friendly. The user can fill in details of the term of the agreement, information about the tenant, and other important data. 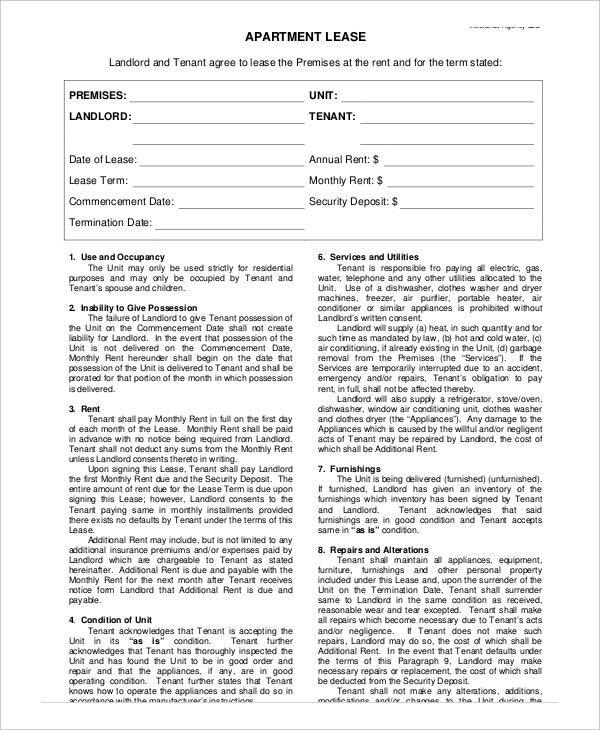 The month-to-month commercial lease form is ideal for those users who are looking to give out their commercial properties such as shops and offices on a lease. This template is available in PDF format. 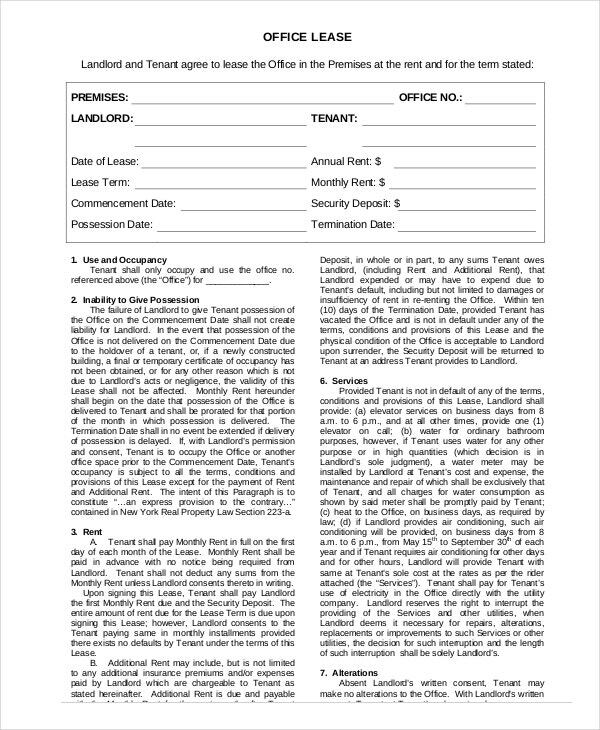 The landlord can use the month-to-month lease extension form when he wishes to send out a notice to the tenant for a lease extension. This template is available in PDF format. What Is The Target Audience For The Month-to-Month Lease Samples? Typically any individual or landlord who is looking to rent out his residential or commercial space will find these lease samples extremely handy and useful. 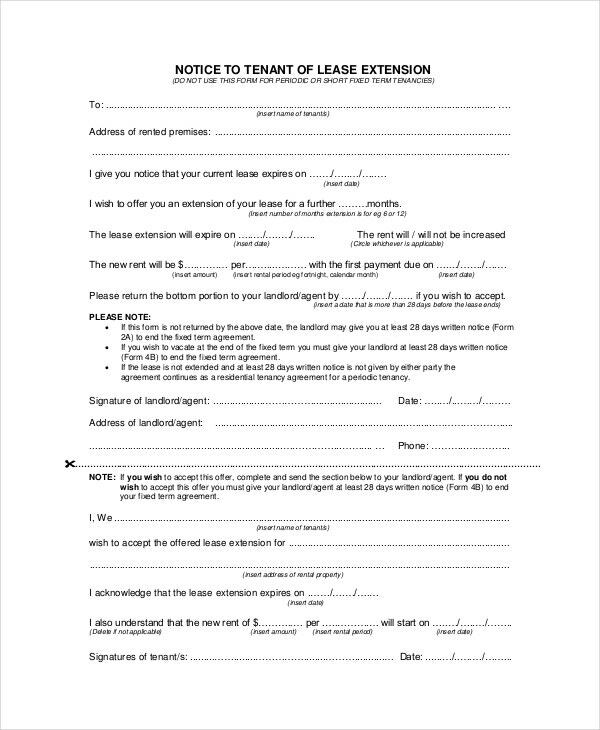 Apartment owners, bungalow owners, office owners, shop owners, warehouse owners, plot owners, and various others can use these templates to draw up a Lease Agreement with their tenants at the time of renting out their space. These templates will also be useful and handy for real estate agents who have been given the authority to put out their client’s residential and commercial spaces on rent. So, if you’re a landowner or apartment owner leasing out your property, these templates are ideal for you. What Are The Benefits Of Using The Lease Samples? The lease samples are extremely beneficial for a variety of reasons. First and foremost, these templates are absolutely free of cost. The landlord need not spend large sums of money to hire a lawyer to draft the agreements for him. Another reason that these templates are beneficial is because they come in convenient and universally accepted formats. The user can access these templates from almost all operating systems, including smartphones and tablets. Lastly, these templates are extremely beneficial because they can be downloaded and saved and re-used as and when the user requires them. The user need not draft a new agreement each time he has a new tenant, he can just edit the pre-drafted agreement and have it signed. So, if you’re looking for a Rental Agreement before you lease out your property, you have come to the right place. Just select a lease sample from the above-mentioned list that best fits your requirements, download it, edit it and print it out. You will find these templates extremely useful and handy.